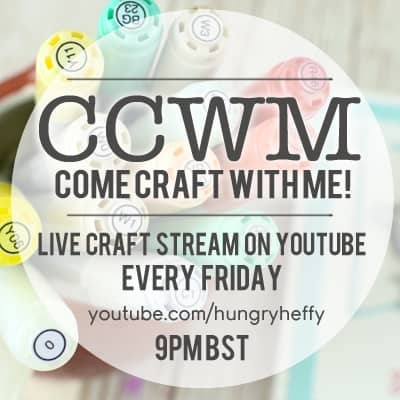 ITS BLOG HOP TIME! 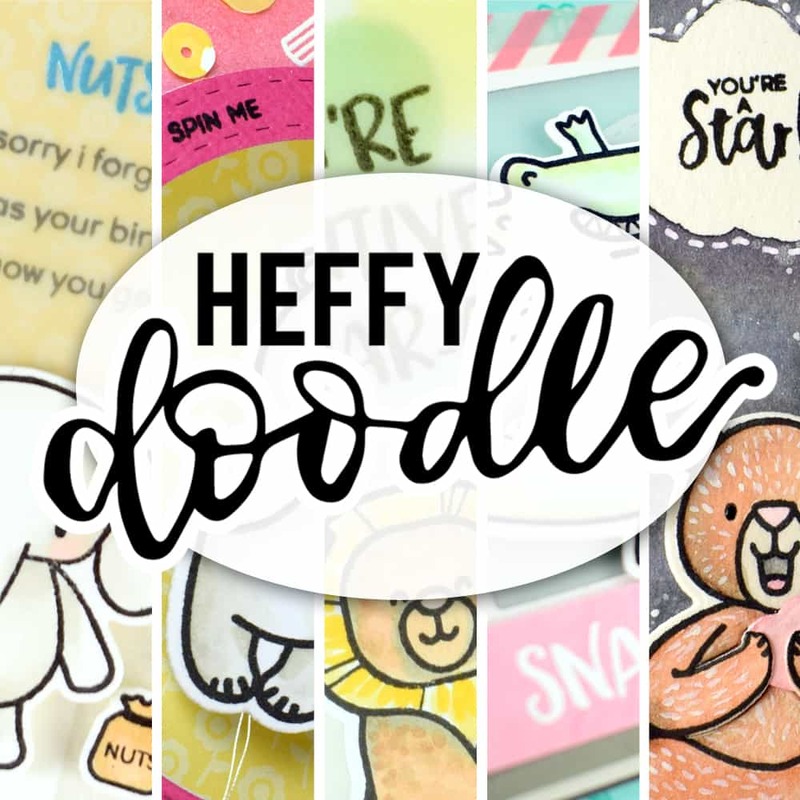 I am so excited to be celebrating this fun collaboration between Honey Bee Stamps and MISTI! If you would like to start at the beginning, click here to go to the start of the hop. To celebrate this sweet collaboration, you can be in with a chance to WIN! You simply need to leave a comment at each stop for a chance to win the prizes. 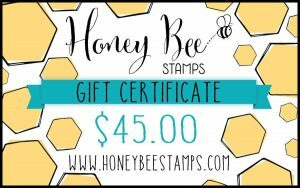 There will be a $45 Honey Bee Stamps store voucher and also a MISTI prize (winner’s choice of original or mini). So TWO chances to win! 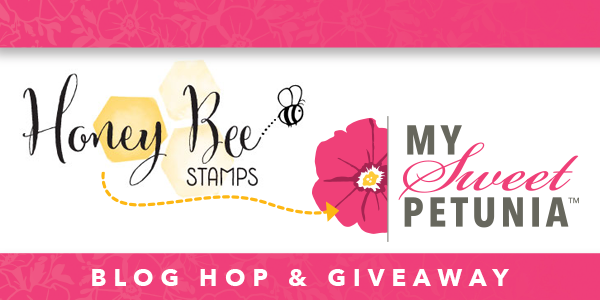 The MISTI winner will be announced on the My Sweet Petunia blog on 7th April and Honey Bee Stamps winner will be announced on the Honey Bee Stamp blog! Now…. let’s have a look at the projects I made for today! I absolutely LOVE my MISTI, and if you have seen any of my videos then you know that I use it pretty much every single time. 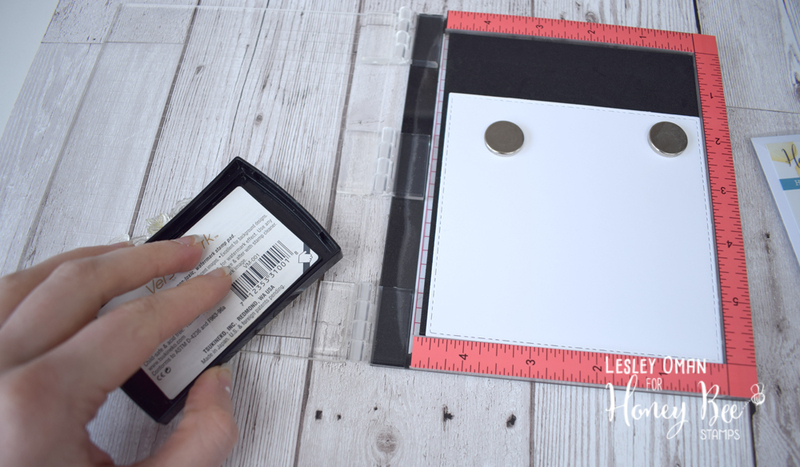 There are so many different ways to use this wonderful tool, and today I want to show you one fab way that makes it easy to make fun backgrounds for your cards. I have made three cards using the same design, but I have coloured them using different techniques. Let me walk you through it! 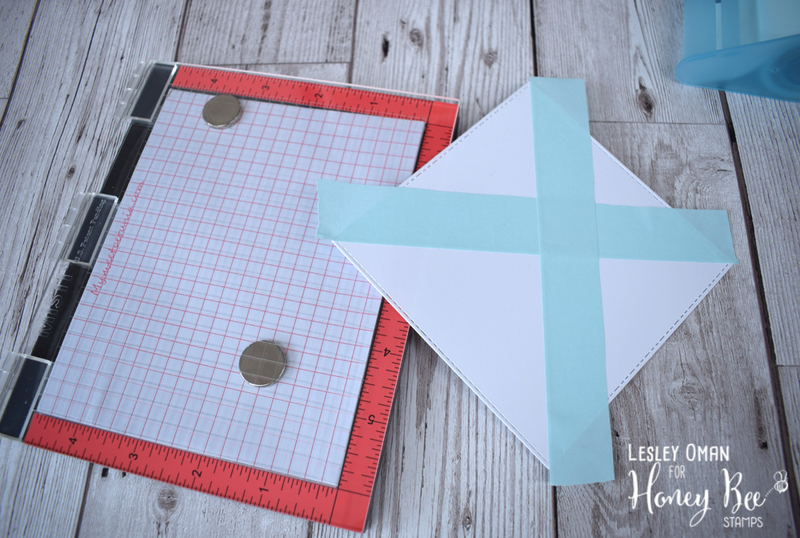 I started with a square piece of card that I cut using a square die, then I added post-it tape to mask off corner to corner to create a triangular quarter. I trimmed off the excess post-it tape so my card would fit snuggly into my Mini MISTI, and then laid down a piece of acetate on top. I reached for the Honey Bee Stamps Country Wreath stamp set because there are so many gorgeous images in this set, which are perfect for this technique. Using the post it tape as a guide, I arranged the stamps on top. 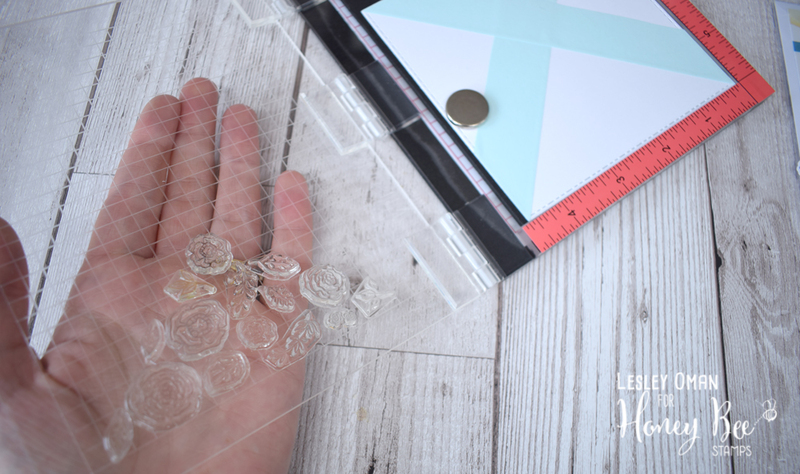 The acetate helps hold the stamps in place as you lay them all down. Next step is to close the lid and let the MISTI pick up the stamps. They are now perfectly arranged ready for stamping! I removed the post it tape and prepped my card with an embossing powder tool, before inking up my stamps with versamark ink. After stamping once, I removed the card, turned it 90 degrees and stamped again. Then I sprinkled clear embossing powder over the top. 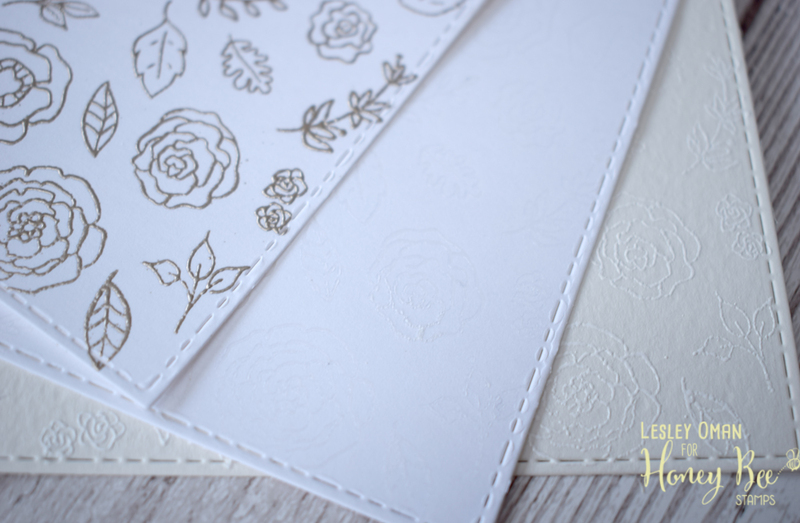 This means that half of my card is covered in beautiful floral stamping, along the diagonal. It’s a bit hard to see in the photo but here is a little peek! Of course you could turn the card 4 times to completely cover the card for a different look! The MISTI makes it really easy to make batches of cards, as the stamps are already in place ready to rumble. So I grabbed two more die cut squares and decided to make another two cards. 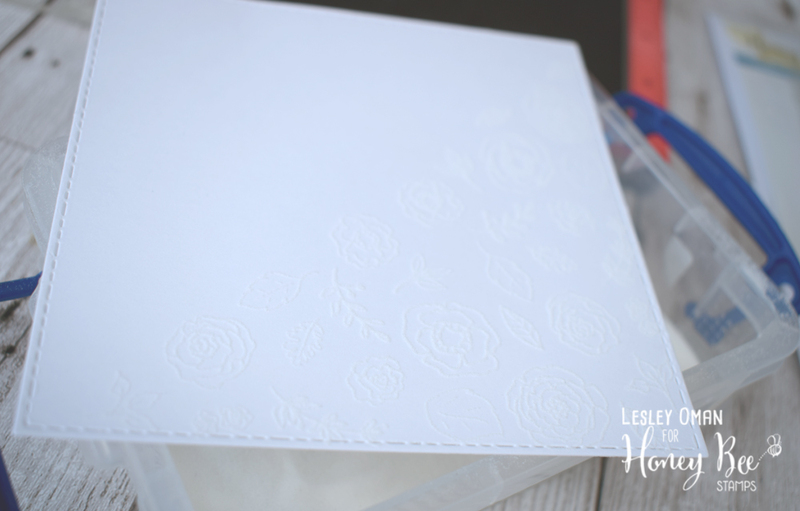 One card is clear embossing on neenah cardstock, the second is liquid platinum embossing powder on neenah, and the third is white embossing powder on watercolour cardstock. For the watercolour cardstock, I pulled out my Ecoline liquid watercolour. First i prepped the card by using a wide brush to cover the back and front of the card using clean white water as this helps the project dry flat. Then I placed two drops of pink liquid watercolour into a palatte and added 2 drops of water. I am creating an ombre effect on this card, so first I will add a painted stripe of the most concentrated watercolour. Then I added two drops of water, and added another stripe. I kept on repeating this until the whole card was covered. I love the loose effect this gives, and its so easy to achieve, AND you only need one colour of watercolour. So fun! 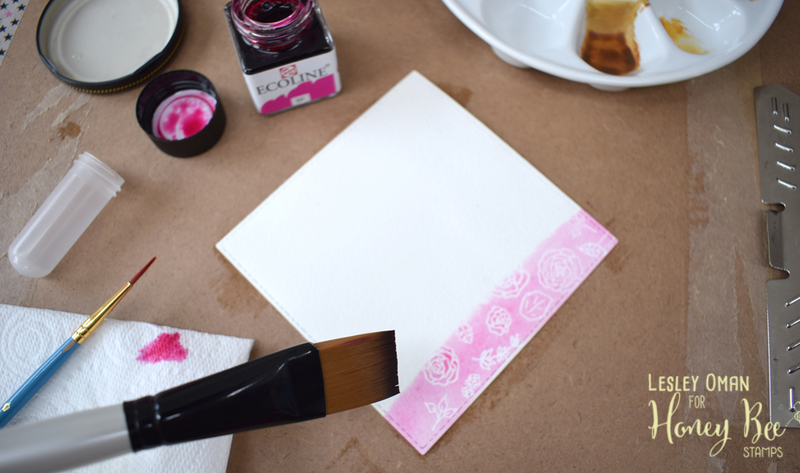 The white embossing resists the watercolour and pops against the pink background. For the next card, I decided to do some more embossing resist, but this time with distress inks! I used Spun Sugar and Picked Raspberry to create a lovely soft blended background. For the last card, I picked out four shades of pink copic markers, and once again I went for an ombre effect. The flowers near the middle were coloured with the lightest pink, and the images closest to the bottom right have the darkest pink. For each of these cards, I mounted them onto square card blanks that I inked up with distress inks, and reached for my HOORAY honey cuts die. This die has two parts, first the letters which I cut from white, and secondly the shadow which I cut from gold glitter card. This die layers so beautifully -and it really is the perfect word for so many occasions! Before sticking down the die cuts, I added a little scrunched up layer of twine for some added texture and fun. Then I added some fun sequins from the Baby Girl sequin mix from Honey Bee Stamps. There you have it – three cards with different looks, all made easy with the use of a MISTI tool. It really is the Most Incredible Stamping Tool Invented! Thanks for stopping by, blog hoppers, and now its time to go visit Kia Gibson-Clapper for the next hop! Lesley Oman <–you are here! What a wonderful chance! Love this tutorial as well. Very fun to see three cards with different effects yet all stamped with the same stamp. Thanks for the ideas. Love all the ombre! Wonderful cards! Love the 3 different types of techniques used for the backgrounds. Your cards are so pretty! I love the way you masked and used the MISTI. Very nice – thanks for sharing! Awesome cards! I am going to try this technique! Very pretty, love the 3 varieties. Love all three. Will definitely try this. Thanks for the tutorial and inspiration. Great design. Such a pretty card. I want to try this technique. Great tutorial. I love how the three cards look so different. The Misti is perfect to help line up those flowers at an angle. 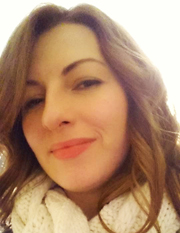 Love that you colored them all differently and thanks for sharing that tip about the acetate in the MISTI! What pretty cards. I love the ability to make batches of cards so easily with the MISTI and the Country Wreath stamp set has so many great possibilities. Thanks for sharing your ideas and talent. What a great idea to get multiple cards! This is a great blog hop! I love all the techniques. 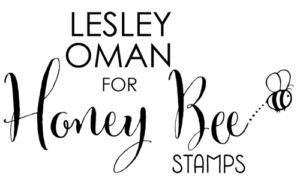 I would love to win more of the Honey Bee stamps! I am impressed with this card. Different/unique. Love the wreath stamps and the Misti certainly helped with this technique. I love the way you did the Ombre – so simple just add a couple more drops of water. Thanks for that tip, I am definitely going to try it. Very pretty cards, thanks for sharing your technique! Great tutorial and cards. I am learning a lot on this hop. Love your beautiful cards. Thanks for sharing the process. Love the way you stamped all of those smaller images at once! This is SO great!!!! You’ve given me new ideas! Fabulous cards. Thanks for sharing how you made them with the Misti. WOW Lesley, these are fantastic and how clever of you to think of this! A fantastic tutorial and you can bet your boots, I’ll be trying this! TFS! Wow amazing results for this technique. Your cards are awesome. Thanks for the techniques and chance to win. Lovely cards and great tutorial! Pretty and clever! Great gradation. Need that die, how could you possibly go wrong with Hooray?! A gorgeous set of elegant feminine cards! Love them all! Beautiful cards…great idea for laying out the stamps to create multiple cards!! These cards are gorgeous! Inspires me to get my distress inks out! Love your card! Thanks for showing how you placed the tiny stamps on the MISTI for multiple stamping and placement on the card. Nice set of cards. Thanks for sharing the techniques. This is really pretty. I love learning new things. Thanks for sharing! Lovely cards, clever use of your MISTI! Love all that pink. I know, I know, it’s very girly. You’d laugh if you knew me! Pretty in pink. Love how feminine these are. I still haven’t mastered the scrunched up twine thing yet. Yours looks amazing haha! I like your demo with the post it tape. These are beautiful cards, love the techniques you used. Fantastic cards Lesley. 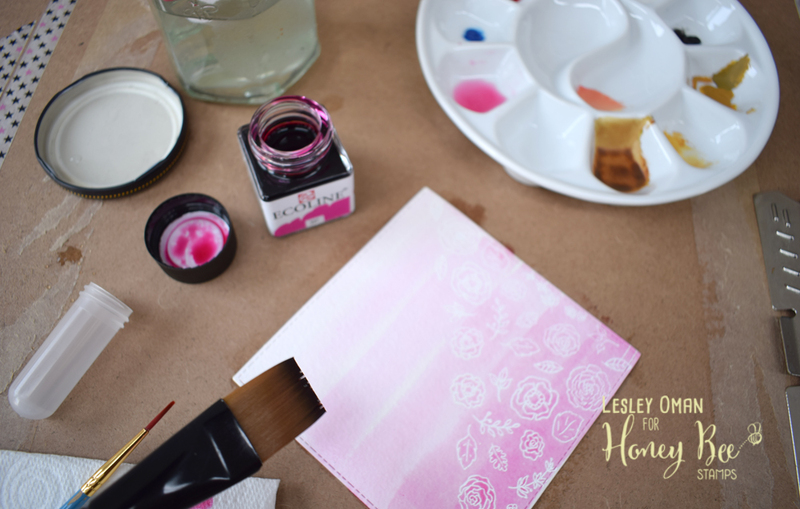 Love the pretty images and how you covered half the background… the soft pink hues are lovely! Great technique. Your tutorial is so helpful. Why didn’t I think of that? Well I’m so glad you shared it. I love your examples showing different results. They’re beautiful! Thanks for sharing various techniques. Love the ombre pink one. Beautiful set of cards! I love your ideas using the MISTI and the pretty stamps you used! O Wow I really like your cards and the technique is awesome on doing the tape corner to corner. What lovely cards! I love that you used the same image with different techniques to illustrate such different results. The Honeybee floral images are so beautiful. I have Zen Florals and love the variety of images. Your cards are beautiful. Thanks for the tutorial. 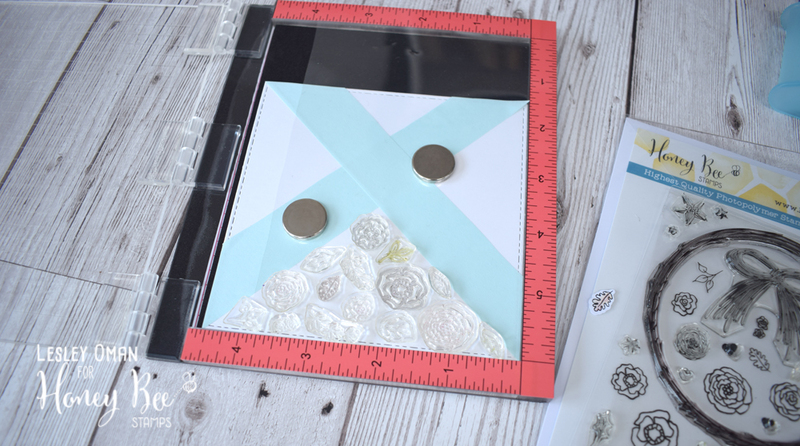 Very pretty results on these cards…thanks for the creative way to use the misti! Interesting technique and you got some beautiful cards out of it! Great techniques equal great cards! Love your cards and your way of making them. Thanks for sharing all. These cards are so pretty and sweet and feminine! Love the way you blocked off the card to create the diagonal background. So clever!! Thanks so much for sharing. Thanks for the step by step instructions for this technique. I love your cards! Thank you soooooooooo much for showing this technique(s). Beautiful cards. Love all three looks! I have never used that ecoline. Very creative. Thanks for the lesson. So very beautiful I love it. What beautiful cards! I just love the bright color and the great sentiments! Thank you so much for the inspiration! These are so pretty! Love the soft pink! Great cards and beautiful water colored background. Thank you for sharing your ideas and techniques. Okay those cards are very cool and such a great design! What cool techniques! I like how all three turned out!! Very pretty collection of cards! Fresh and uplifting! Beautiful! Thanks so much for the detailed instructions. The cards are so pretty. Love all of the shades of pink. Loved all the different techniques you did with this. So cool. Wow. This hop is full of such great ideas! Gorgeous cards!! Love the watercolor backgrounds!! Superb technique, love what you did. Pretty cards too! 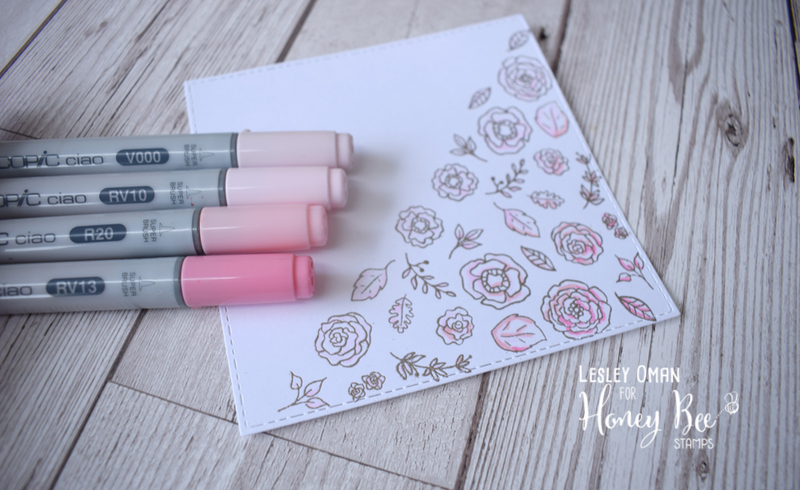 Love the stamp set and die you’ve used along with the background color. Beautiful backgrounds! Love your creative ideas! 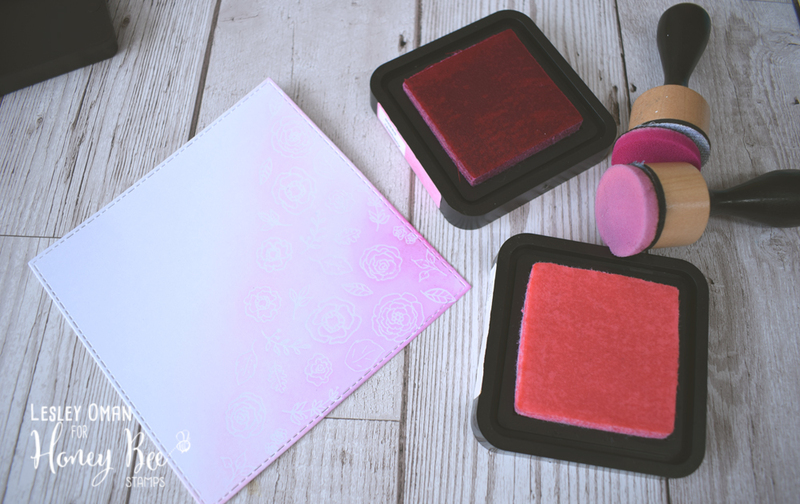 Misti is such a nice stamping tool to have! They are so very lovely! Great stamping technique with MISTI and small stamps. LOVE it and thank you for sharing it. Previous post: Welcome Baby With An Autumnal Twist!